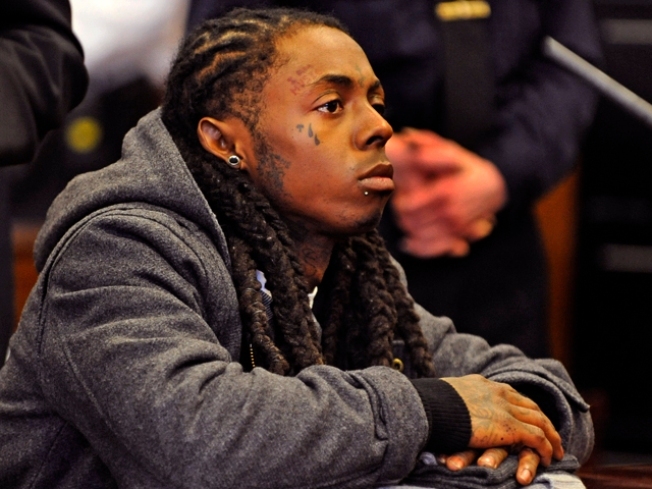 Rapper Lil Wayne does not look happy in Manhattan criminal court today. On his hit record "A Milli," Lil Wayne raps that he'd rather be "pushin' flowers than to be in the pen sharing showers," but looks like the latter is going to happen before the former. The Louisiana MC has, finally, been sentenced to a year in jail after pleading guilty in a New York City gun case. 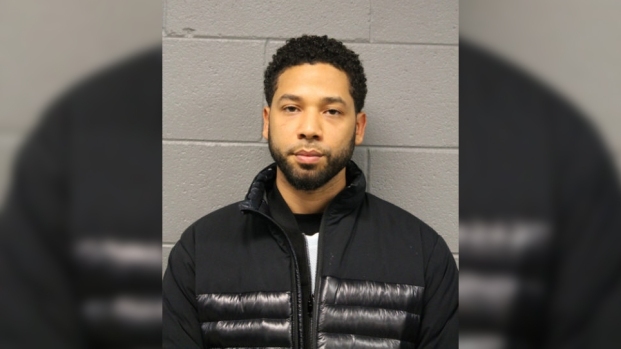 The Grammy Award-winning rapper was taken away in handcuffs to start serving his term immediately after his sentencing. He pleaded guilty in October to attempted criminal possession of a weapon and admitted having a loaded .40-caliber semiautomatic gun on his tour bus in 2007. It has proven unexpectedly difficult to put "Weezy" behind bars. His sentencing was postponed last month so he could undergo surgery on his bejeweled teeth. Then, a fire shut down Manhattan's main criminal courthouse while he was on his way there last week. He'll serve his sentence in city jails, not a state prison. He could be released in about eight months with good behavior. The rapper, born Dwayne Carter, has been one of music's most prolific and profitable figures in recent years. His "Tha Carter III" was the best-selling album of 2008. His latest album, "Rebirth," was released last month. He told Rolling Stone for a story last month that he planned to keep working behind bars. 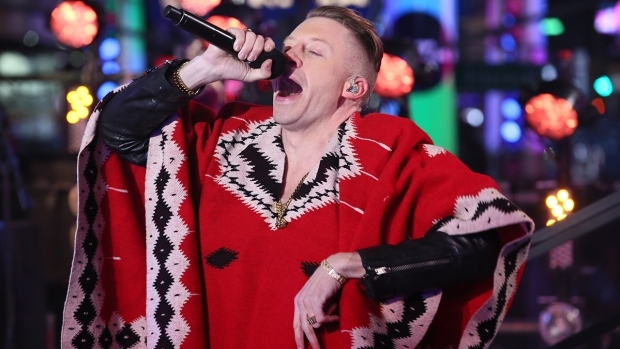 "I'll be still rapping in there, have a gang of raps ready when I come back home," he said. City jail officials haven't said where the multiplatinum-selling artist will be housed among their roughly 13,000 inmates. His lawyer has said she plans to ask for protective custody out of concern for safety, as well as his health after his extended oral surgeries.